Clean, filtered and conditioned water - good for equipment, good for people. 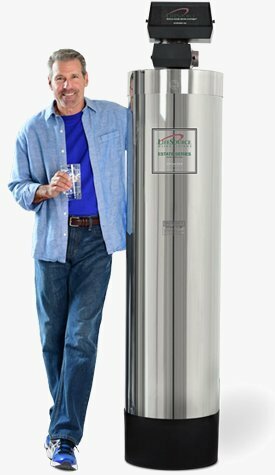 With LifeSource commercial water filtration systems, owners, residents, occupants and guests will love drinking great tasting water from every tap. Facility managers will reduce the cost of replacing plumbing equipment and decrease maintenance time with a single installation of a LifeSource commercial water softener or filter. 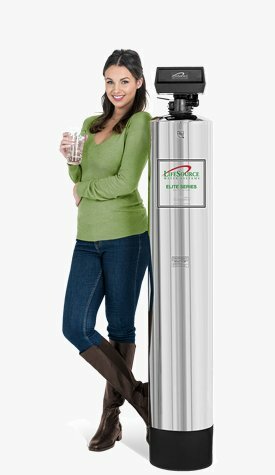 LifeSource Water is better for the environment and better for your bottom line. Contact us today for better water tomorrow. 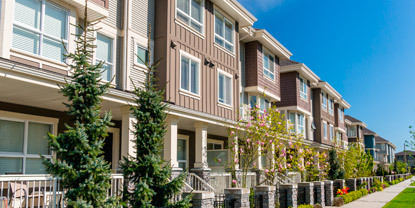 There are many benefits that make LifeSource Residential Water Systems popular for apartments, condos and senior living facilities. 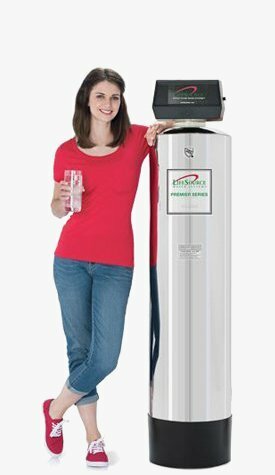 The commercial water purifier provides every resident with great tasting, healthy water and eliminates hard water. 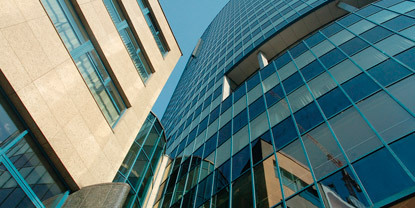 Mixed-use facilities, corporate campuses and offices will benefit from a commercial water filtration system. Facility managers will have inventory on water consumption and usage patterns, and enjoy the benefits of LifeSource conditioned water. 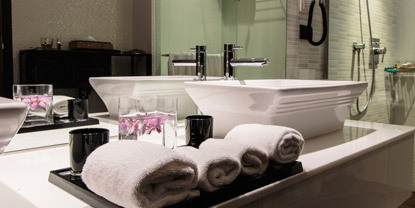 A LifeSource "whole-building" domestic water system protects the investment in hotel and resort properties by safe guarding the plumbing infrastructure, fixtures, finishes and piping. The system will also improve laundry service performance and allow for less detergent use. LifeSource Water Systems are the smart choice for schools and universities, especially on campuses that have banned bottled water. 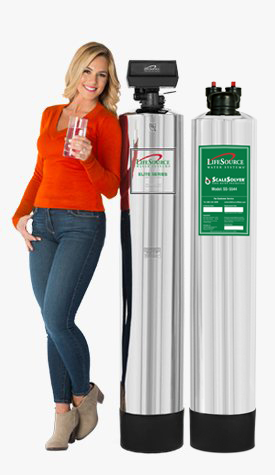 Go Green with your campus, and supply clean, fresh healthy water from every faucet with LifeSource.